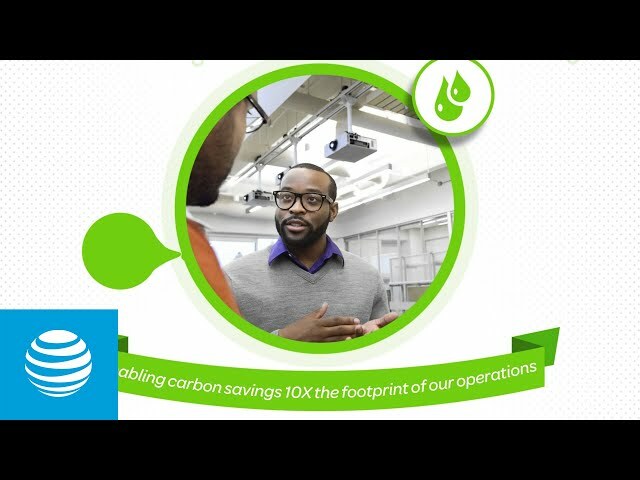 Explore multimedia content about AT&Ts technology initiatives. Charlene Lake, SVP-Corporate Social Responsibility & Chief Sustainability Officer at AT&T, discusses how AT&T is working to cultivate a deep and diverse talent pipeline for AT&T. Some of the impressive ways AT&T is connecting people to their world. 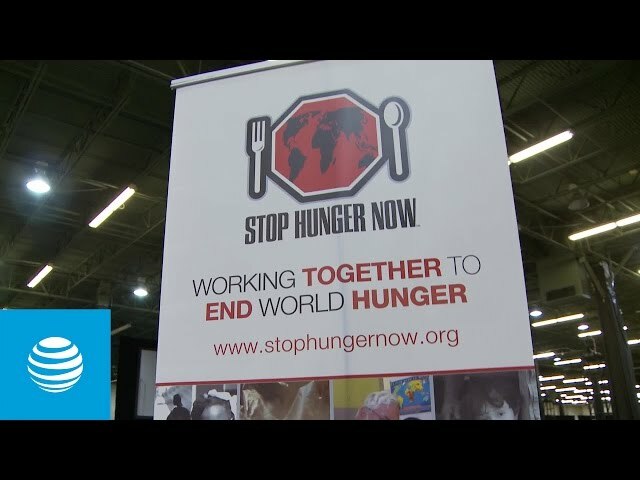 The Community Engagement team hosted its Stop Hunger Now event. More than 600 employees and family members packaged 178,848 meals to feed the hungry. Catch up on the latest news, events and series coming out of the AT&T Citizenship and Sustainability team by visiting our blog.